The 46 In. 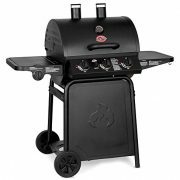 Sunstone Gas Hybrid Charcoal Grill Base Cabinet is uniquely designed to receive multiple Types of either Gas Grill or Charcoal Grill Brand Models right out of the box easy installation. 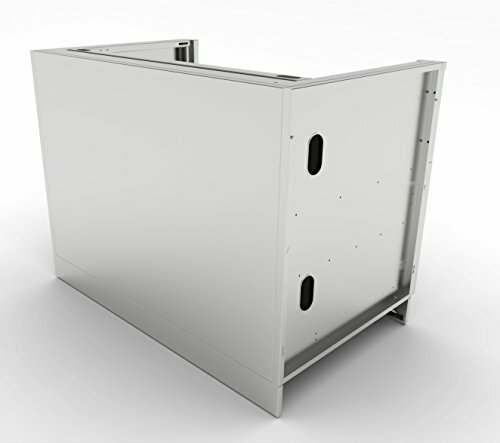 The cabinet comes standard with a Right & Left Side Door Enclosure for a Trash Bin or Storage, is not compatible with Larger Propane Tanks. 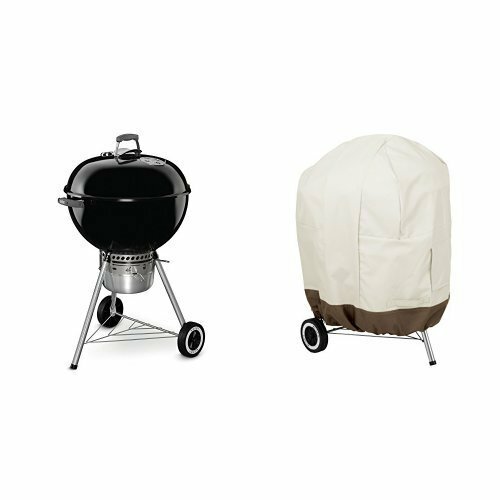 In addition there are Two Center Large Drawers with Ample Storage Space for all your BBQ Utensils, Rubs and Sauces. 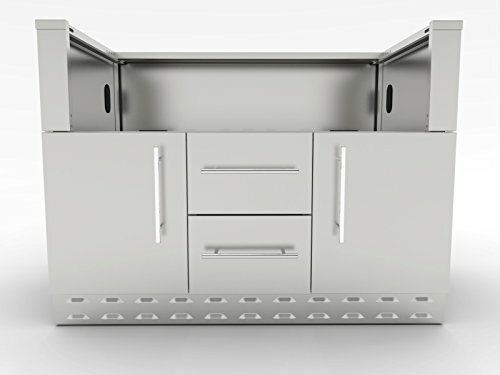 The cabinet comes Fully Assembled, only requiring to fasten on the four included Peg-Legs, screw in place each 304 SS Rod Handles and mount the Front and Back Kick-Plates. 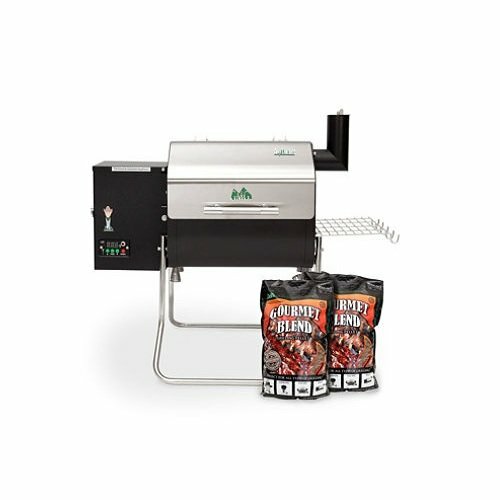 This Cabinet makes use of a “TRIM-KIT” that is installed on the front face of cabinet, which adapts the cabinet to fit your preferred grill, and is compatible with Grills “CUT-OUT” Sizes between 35-3/4 In. to 41 In. Width by 10-3/8 In. to 12-3/4 In. 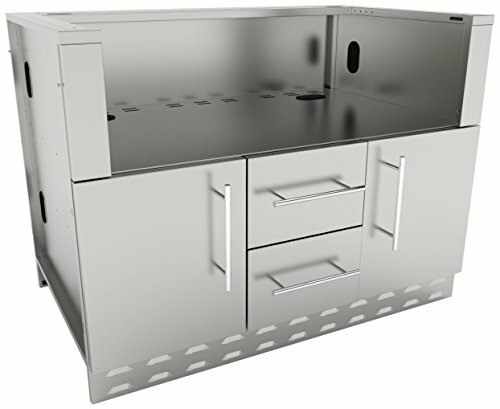 Max Height with counter at 3/4″ Height with Filler Rail installed or removed. 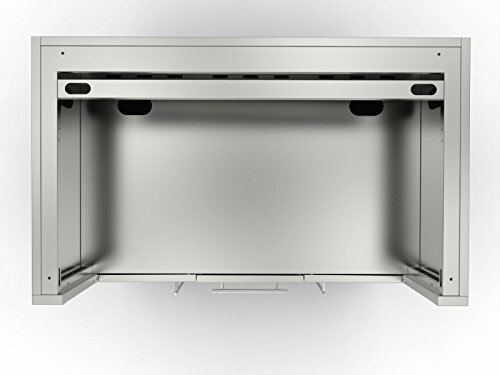 Additional Height can be adjusted by Removing Bottom Filler Rail or by adding a Thicker Counter or Backer Board. 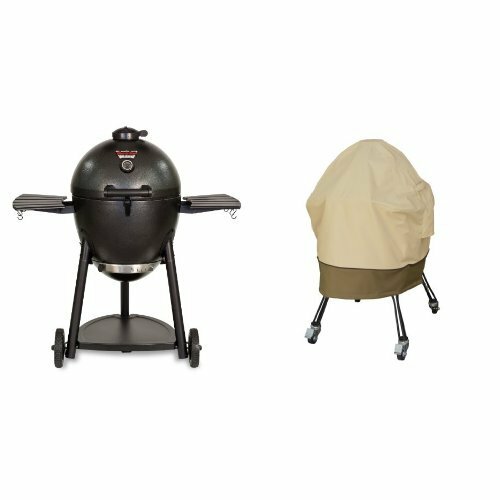 Please Specify the Correct “TRIM-KIT” to be included with cabinet to fit your grill, if your grill is any of our Models we will automatically include the correct Trim-Kit. 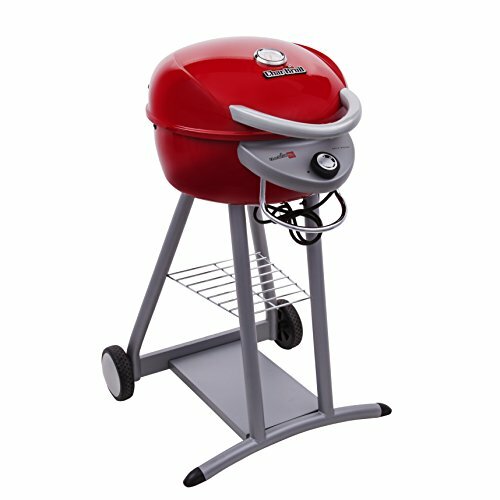 Please refer to the Cabinets Specification Sheet for more information, see the second page showing the various insert sleeve dimensions this refers to your grills “Cut-Out” Dimension – match this up to the correct “Trim-Kit” and Call SUNSTONE (888-934-9449 Mon-Thursday) For Required Free Trim Kit.